My reaction to most poetry instigates a similar response. Much like beer, poetry is an acquired taste, and it is because of that notion that I like to view myself as more of a lover of cocktails and wine rather than the alternative. I very reluctantly began the assigned reading before Melissa’s presentation, choosing to put the reading off till the very last half hour preceding the class, however I finished her text with less reluctance, and more curiosity to hear from the artist herself. She didn’t disappoint. Melissa was charming and vivacious, lively. A stark contrast, to me, from the voice found within “Waking the Bones.” It made me believe that Melissa was able to communicate a work of poetry acknowledging and celebrating moments rather than just a specific mentality or genre. I read her poetry as a communication that life should be taken in seconds, that these small moments are not all specifically bad or good, and never congruent to each and every person. It was a message I could appreciate. So while I still believe myself to be a strict lover of wine and cocktails, I now consider Melissa to be the only exception to transcend my unwavering dislike of all things slant-rhymed and brewed. 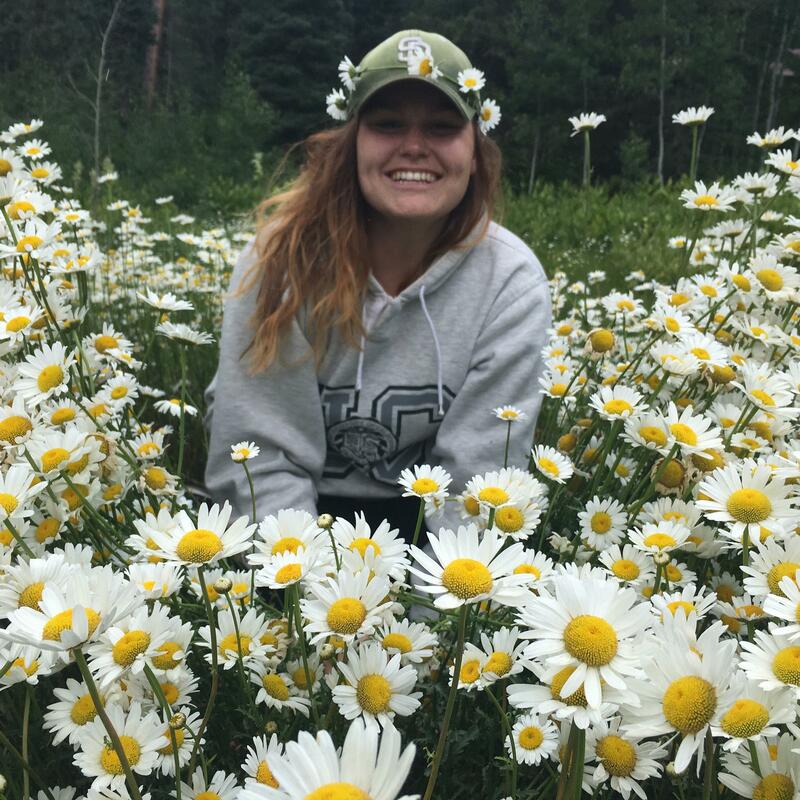 Bio: Maddy Irwin lives in Missoula, Montana, where she is studying English Literature at the University of Montana, and is currently working as an Assistant Teacher at Spirit at Play Early Childhood Program. She hopes to be accepted into the Secondary Education Program at the U of M in the Spring of 2017. Ten minutes from my house in any direction I can climb a mountain, or catch a fish, play a round of folf, or cross country ski. I live in a world of adventure and life that I never want to leave. There is nothing better than living in a place that is so rich in its beauty, a natural theme park. I have been unbelievably fortunate with a good secure life in Missoula, Montana, that allows me to take part in all of my favorite activities. However, another ten minutes from my house lay the ruin of the Mill. Not everyone in my town has been as lucky as my family. Even though I was fairly young when the mill shut its doors forever, I remember it vividly. It played out just the way it did in Melissa Mylchreest’s poem “Frenchtown.” All of a sudden the mill was gone. When I would drive to Frenchtown to swim in the pond or play a game of softball, everything seemed different, quieter, as though the life had gone out of the previously bustling little area. but can't cut the bodies down.